Brand New! 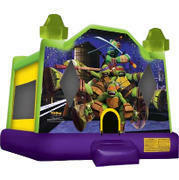 Call us to schedule your Teenage Mutant Ninja Turtles Bounce House! 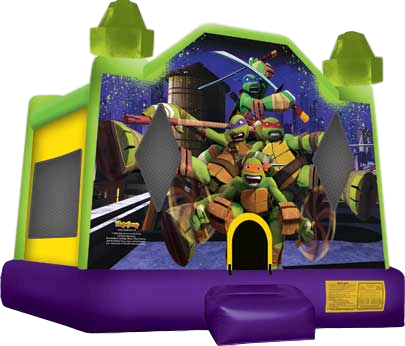 15ft x 15ft. Accomodates up to 10 children at a time. Requires one electrical outlet. $109 Customer Pickup Option - CLICK HERE!